Adam Printing... Merging Old-Fashioned Craftsmanship With Modern Technology! 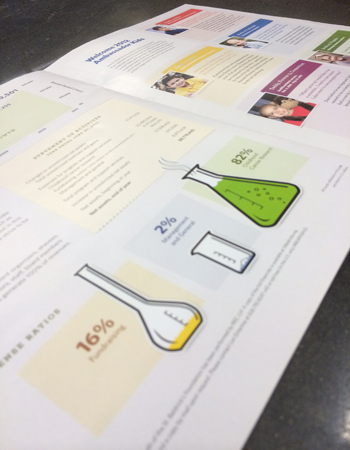 Adam Printing is a full-service printing and mailing services company located in West Chester, OH. Serving the printing needs of business for 50 years, we deliver the epitome of dependable, friendly customer service and high quality in every project. Your business card is often the first marketing piece presented to a new or future client and is a direct reflection of your company. 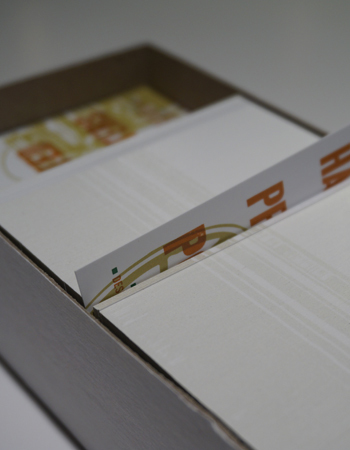 Don't settle for plain paper and dull designs when we can create cards that will leave a lasting impression. 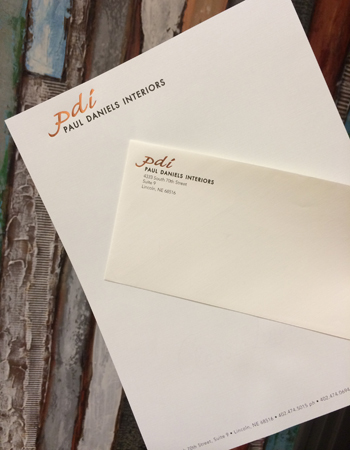 Every great event needs a professional, great looking invitation. 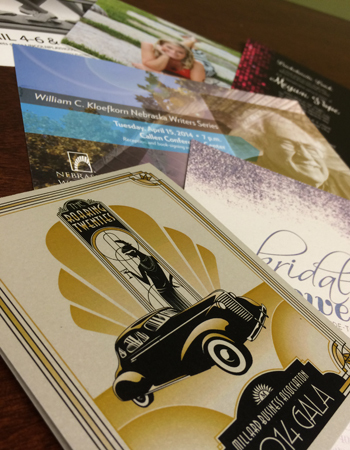 Our printshop offers invitations for any and all occasions, including: Corporate Events, Fundraising Gala, Community Events, Wedding invitations, and more! We merge old-fashioned craftsmanship with modern technology. What does that mean to you? Your order will always receive our full attention, with the focus on details that isn’t quite as common as it was in the past. 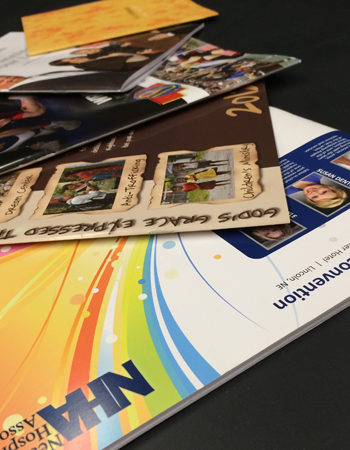 Added to that, you have the latest digital printing technologies available to you to make your critical business and marketing materials exceed your expectations. 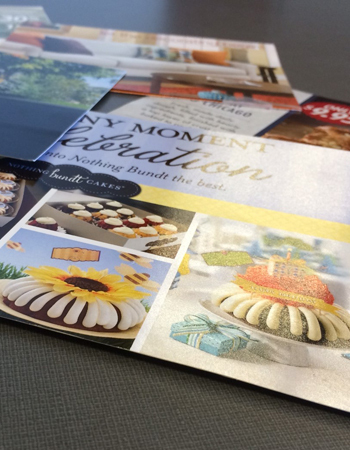 Contact us at Adam Printing for any full-color or black and white printing, binding, folding, die-cutting, embossing, and any custom or creative requests you can imagine. 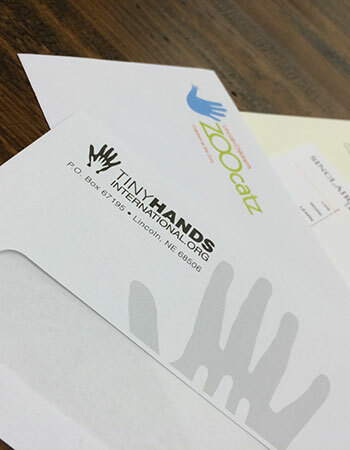 From newsletters, brochures, letterhead, envelopes, invitations, business cards, booklets and more, we have you covered. We even offer layout and design services to make your finished product as effective and attractive as you need it to be. We also provide First Class and Bulk Mail mailing services. Located in the Cincinnati suburb of West Chester, OH, we serve customers in this area as well as anywhere across the United States. Geography is no barrier, as we ship affordably to all points north, south, east and west. 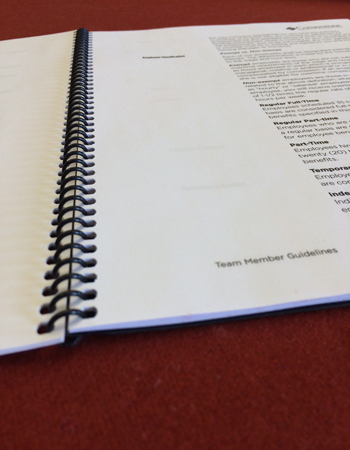 Businesses come back to us again and again for their printing needs because Adam Printing’s level of quality and service cannot be found at just any commercial printer.